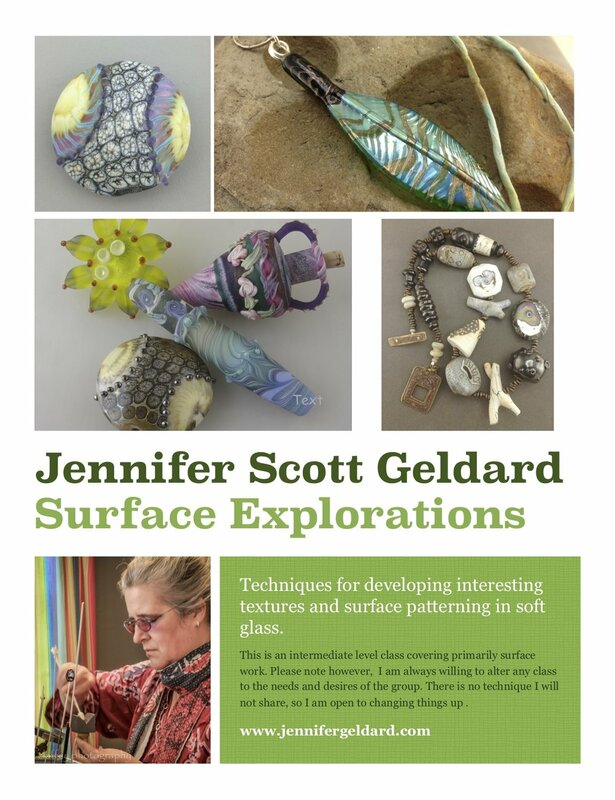 The fees for this workshop will run $550.00 and will include glass, enamels, silver and copper leaf and lunches. Students will bring their didymium glasses, their favorite tools, those listed above, and any frits, etc. that they would like to play with. Half of the fees ($275.00) are due at registration. The balance ($275.00) is due on August 3, 2019. Cancellations received on or before August 2, 2019 will receive a full refund. Cancellations received on or after August 3 will only be refunded if the seat is sold and a $50.00 fee will be withheld.